Surprise! 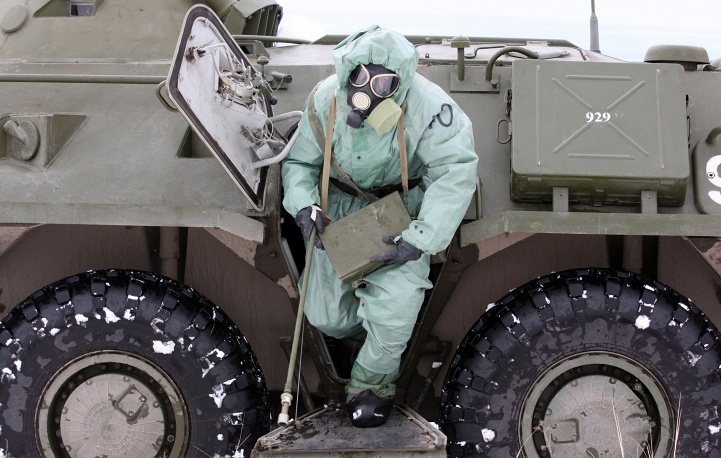 Russia Preps For Nuclear War As US Army Sinks $900 Million Into Chemical And Biological War Projects - What Do They Know That We Don't Know? Trends Forecaster Gerald Celente has often warned that when the global economy was in its final stages and the global 'plunge protection team' no longer able to artifically keep it propped up, the criminal elite would launch another global war. What better way to keep the minds of the masses off of the fact that they no longer have a job or an economic future when they're concerned about simply surviving war? "When all else fails, they take us to war" Celente bluntly reminds us. In the videos below, we see the latest signs that global powers and the 'elite' are indeed preparing for global war as we hear in the 1st video from Gary Franchi at the Next News Network that Russia is now holding SNAP drills in preparation for nuclear, chemical and biological war. In the 2nd video we learn that the Pentagon has ordered up $900 million in new 'chemical and biological war projects' as well. Has 'all else' failed? With both Russia and the US now massively preparing for something horrid, how long will it be until what they are preparing for comes to fulfillment? As we recently learned, time is short and Americans are running out of time for preparation for the earthshaking financial and global political events which are seemingly unfolding right now before our very eyes. With Iran now preparing for the arrival of the 'Mahdi' as shared in the 3rd video below, will we soon also watch the fulfillment of prophecy? 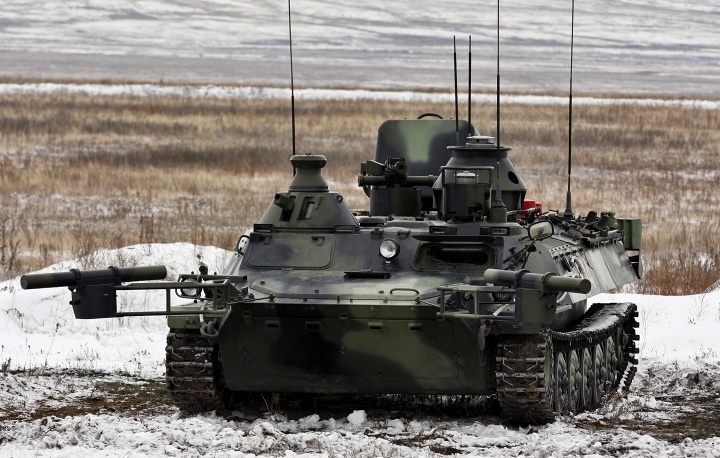 "The troops were alerted and marched to a simulating facility where they drilled actions in the conditions of the use of weapons of mass destruction by a simulated enemy," spokesman for the Eastern Military District Alexander Gordeyev said. 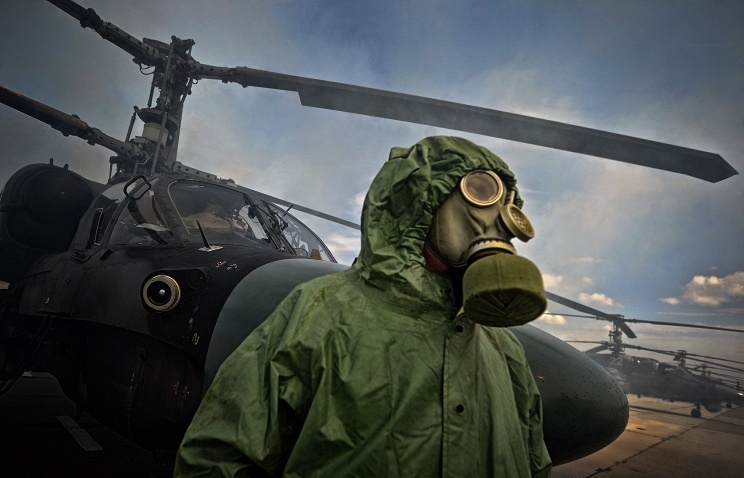 "The NBC protection units deployed aerosol countermeasures vehicles and decontaminated equipment, weapons and facilities in the area of simulated use of weapons of mass destruction using disinfectant solutions." Only two weeks ago we learned: "Combined antiterrorism units had four-day exercises to drill practical issues and operational procedures of combat alert forces in repelling an attack on military facilities, military units and garrisons. Each military unit acted under its own drill scenario covering all the relevant aspects of anti-terrorist activities from an attempt to plant a mine at ammunition depots to the seizure of buildings and taking of hostages in military garrisons," the statement says. While all of this preparation may not immediately lead to a war that will cause 'Armageddon', knowing full well that there are those who are pushing for an apocalypse does not make us any more optimistic about avoiding such a devastating event. 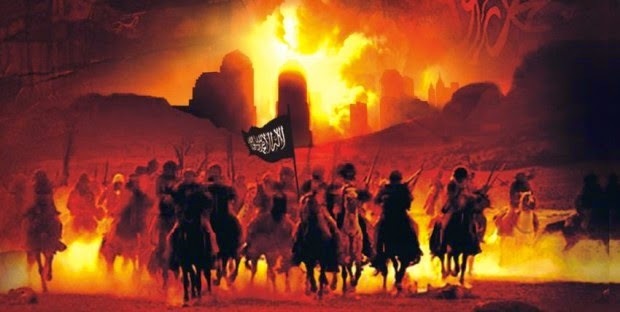 As Skywatch TV recently told us, according to the Commander of Iran's Army, they are now preparing for the arrival of the 'Mahdi' and the necessary nuclear apocalypse that would be required to take place to bring about such an event. Is this why the Obama administration and Russia are so diligently preparing for devastating war? The 3rd video below from LibertyInOurTime tells us more about Iran's preparation for Armageddon.